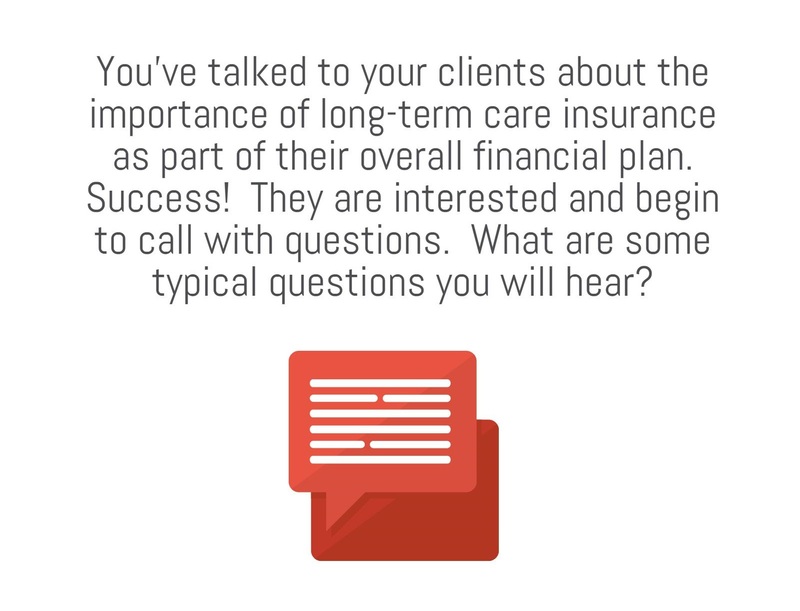 We've noticed that a lot of consumers ask the same questions about long-term care insurance. Here's the top ten we hear and our responses to them. 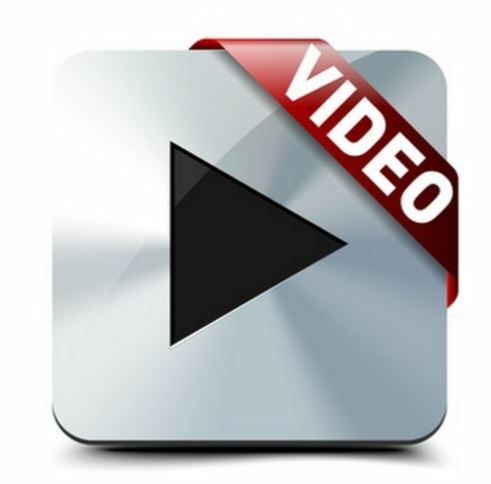 If you became disabled and needed long-term care, what would you do? Explaining long-term care insurance to clients can be difficult, especially if they have no personal experience with caregiving.